It’s hard to believe that 3D games have only been around for some twenty years now. That makes it one of the youngest genres in gaming. One of the best titles to come out for the PlayStation back in the day, Spyro the Dragon, is enjoying a bit of a renaissance lately. 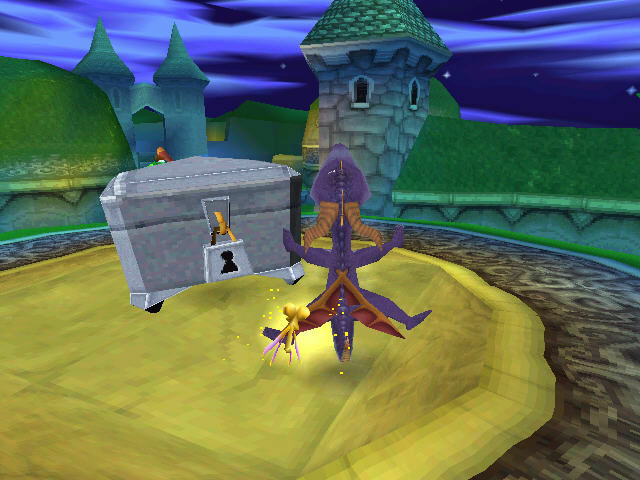 Coming from the legendary devs at Naughty Dog Studios, Spyro arrived right at the beginning of the 3D platforming genre and is regarded by fans as one of the best out there. The Spyro the Dragon: Reignited Trilogy has refocused attention on this iconic character. Using classic archetypes like Sonic the Hedgehog and the Super Mario Bros., Spyro and Crash Bandicoot delivered to Sony fans what Sega and Nintendo fans had enjoyed for some two console generations at that point. But how much do you really know about this cute purple dragon? In this article we’re going to give you five quick facts that you might know about Naughty Dog’s iconic fire-breathing platforming hero. 5. 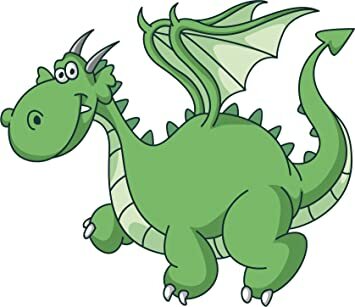 He was supposed to be green and his name was Pete. 4. The levels in Spyro the Dragon are inspired by film. Have you ever wondered how Naughty Dog managed to cram so many different themes into Spyro’s levels? That’s because they are inspired by different Hollywood films. The Beast Makers Hub was inspired by Apocalypse Now and Cliff Town was inspired by Star Wars. Of course, a lot of the levels were inspired by the classic adventure film Indiana Jones (they’re pretty recognizable if you’re seen the films). The first Spyro the Dragon sold some 5 million copies alone. Combined, the whole series has moved 20 million units. That’s a ton of copies of Spyro the Dragon and the number is likely to only go up from here with the release of Reignited. 2. The original voice actor returns for the remasters. The original voice actor will be coming back for the remastered three Spyro games. Originally only voicing Spyro in the first game, he will be recording scenes for all of them now. An iconic voice, this is the kind of thing that fans wanted for a long time. 1. The team behind Skylanders is behind the remaster. 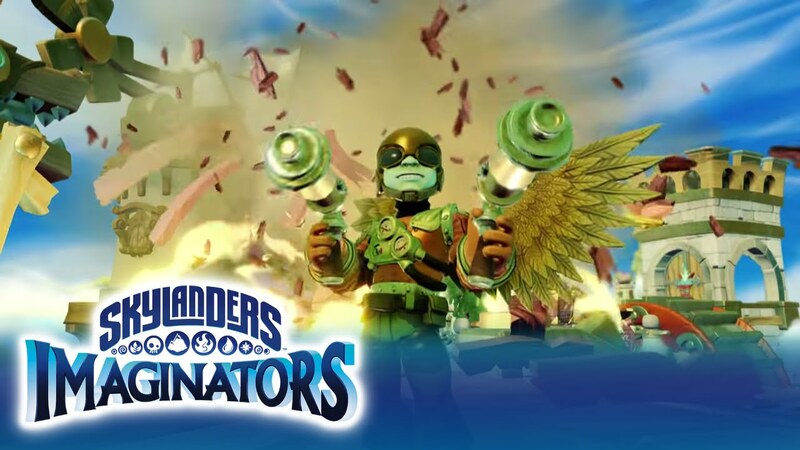 The Skylanders series is one of the best games of the modern era. So it’s no surprise that they are handling the return of Spyro to the video gaming fore. Tight controls, bright, vivid graphics, and a soundtrack that is appropriately Disney-esque, Spyro is a treat for fans and will bring in tons of new players at the same time.